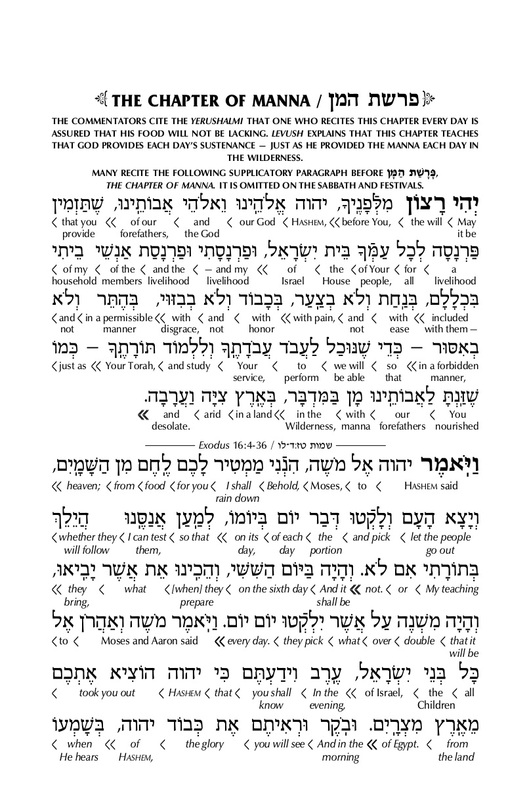 Rebbe Menachem Mendel of Rimanov, student of the Holy Rav Elimelech of Lizhensk, enjoined all people to read the Chapter of the Manna on the Tuesday of the week in which we reach Torah portion Beshalach, and specifically the day on which we read the crossing of the Reed Sea. One who does so on this day receives special attention in Heaven. May his/her table never lack abundance! 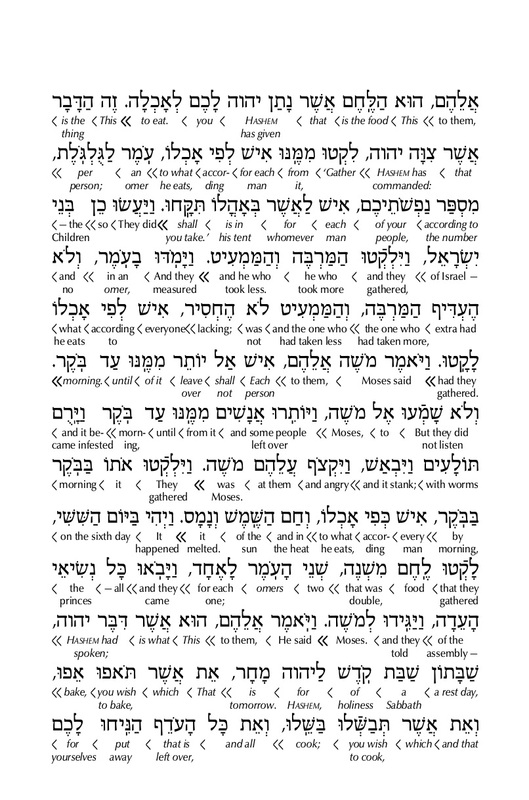 One should read the chapter, Exodus 14:4-36, three times if possible: twice in Hebrew and once in translation to Aramaic, the common language in the time of our Sages. 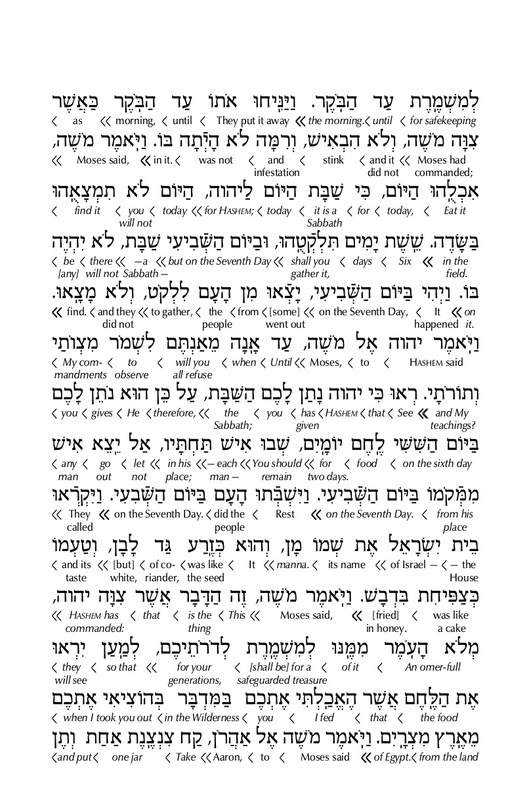 Some say you can read it in your own language in place of the Aramaic. The Chapter of the Manna describes the miraculous food which appeared with the morning dew during the 40 years that the Children of Israel wandered in the wilderness. On Fridays a double portion would appear so that the people would not have to gather on Shabbat. Though we work hard to earn our bread, we should be mindful that all prosperity comes from Heaven. May your reading and study of this chapter bring you the blessings you need, so that your generosity may never be hampered! And let’s say Amen!